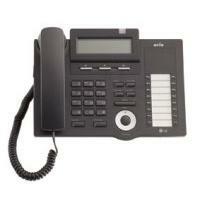 New Age Communications service and support LG-Ericsson IPECS telephone systems. We provide a comprehensive service including installation and system relocation,adds moves and changes, system upgrades, additional handsets and expansion modules, maintenance and support, including remote support. 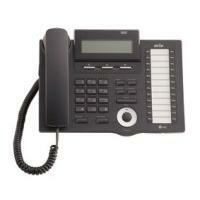 We also supply and install new and refurbished LG-Ericsson IPECS systems anso know as LG-Nortel and Ericsson-LG. iPECS from LG-Ericsson is a pure IP communication solution developed with the small and medium size business in mind. Its design is modular so it is easy to grow as your business grows and with a fully distributed IP architecture it provides your business with the latest productivity tools and communication applications where ever your offices or staff are located. 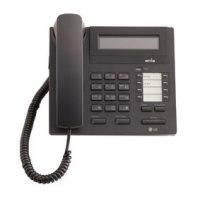 At the heart of the iPECS platform is the iPECS Call Server. This highly reliable purpose built Call Server controls and maintains communications between end-points and shared network resources. It is available in four size configurations (50, 100, 300 and 600 ports) to suit your business requirements. 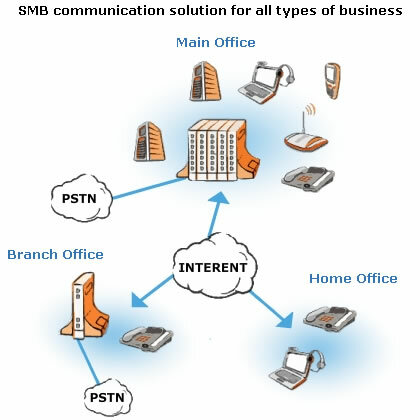 And if your business is spread across several office locations up to 70 Call Servers can be networked together supporting features such as unified numbering plan, centralised attendant improving the efficiency and effectiveness of inter-office communications. Modular iPECS Gateways, which easily connect to the Call Server over an IP network, interface to an array of network resources including Primary Rate and Basic Rate ISDN, Analogue PSTN lines, SIP and H323 VoIP trunks, analogue and digital telephones. The Call Server makes available an extensive set of features. From easy and intuitive to use basics (Hold, Transfer, etc.) to more advanced functions (Incoming Call Distribution, etc. 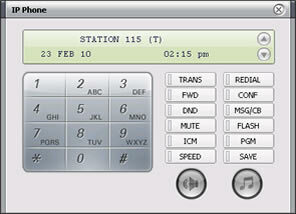 ), users easily access features often through a single button on the phone. 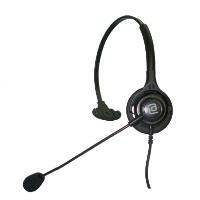 iPECS offers an array of terminals so each user has the right communications tool for the job. Select from any of the LIP-8000 or LIP7000 series desk-top phones, iPECS Wireless LAN phones, PC or PDA Virtual phones or SLT as appropriate for each user. 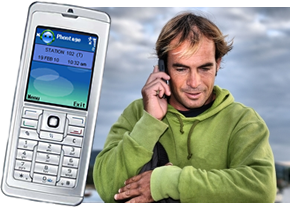 Even digital phones from your legacy LG-Ericsson system can be used. LG-Ericsson delivers a range of software applications designed to improve employee productivity and enhance the customer calling experience. 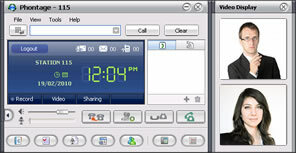 ez-Attendant (PC based Attendant) improves Attendant call handling; Unified Messaging speeds handling voice, FAX and e-mail messages; Unified Communication Solution combines voice, video and messaging under a single user interface. iPECS provides WiFi and IP-DECT mobility options. Set-up a network of WiFi Access Points (APs) for an in-house wireless solution or if a DECT (Digitally Enhanced Cordless Telephony) wireless solution best suits your business environment, the iPECS provides an integrated IP-DECT solution. Both the LG-Ericsson WiFi handset and the DECT handset allow your staff to retain all feature functionality available on their desktop phone, whilst on the move. 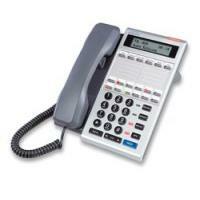 No more telephone tag, improved response times, quicker decision making are all benefits of making your staff mobile. iPECS includes a wide variety of user desk-top terminals. The LIP 8000 series includes four handset models and four types of DSS Consoles to provide a solution tailored to the needs of each user. 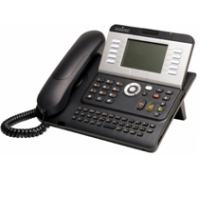 From the LIP-8004D basic lobby phone to the Executive LIP-8040L, the LIP-8000 terminals are simple to use yet feature rich. Users quickly learn to use the LIP phone thanks to one button operations and user friendly features such as the navigation and soft-menu keys. The full duplex HD quality speakerphone in most models let users converse handsfree, assured of the highest quality through advanced VoIP technology. 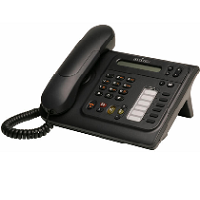 The LIP-8000 terminals can connect anywhere there is a LAN connection and support the IEEE 802.11af Power-over-Ethernet standard so a separate power connection is not required. New 19" rack, mountable cabinet with built in central power supply. Single module rack mount bracket.